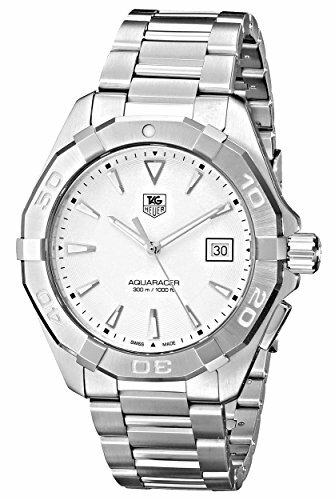 Do you want a 300-meter water resistant Tag Heuer with a silver tone dial and bracelet? 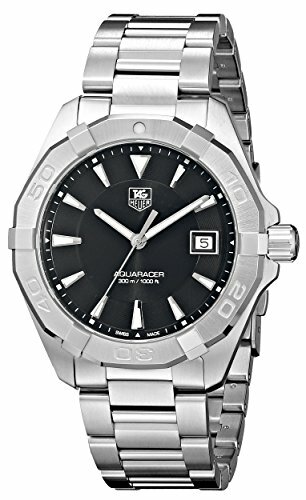 Then this watch might prove a good choice. 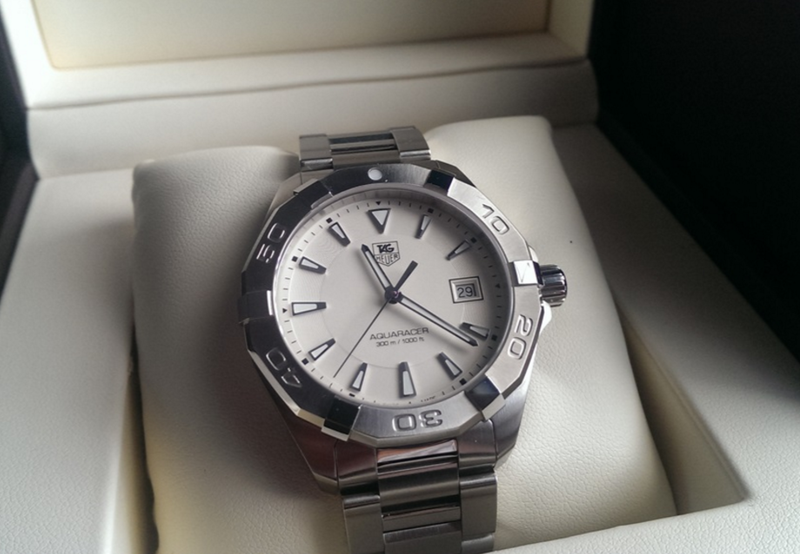 Excellence and quality in a Tag Heuer watch! 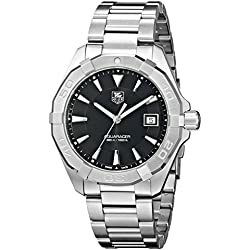 Tag Heuer makes some of the best watches in the world when it comes to quality, reliability, and looks, and the Tag Heuer Aquaracer silver is no exception. 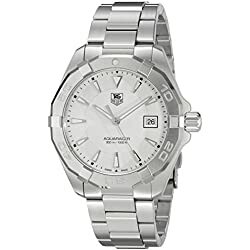 While the watch we review is a diving watch, this Tag Heuer can be easily worn with a suit or a tuxedo without any worries. Actually, when worn with a suit it makes for a good overall combination and style. The silver-toned case and dial deliver premium looks without being too blingy. 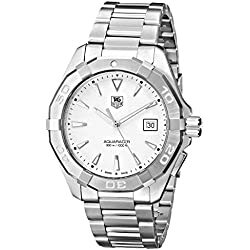 Overall this Tag Heuer is a good pick when speaking of design and looks, but what about the features and technical aspects? The bezel is unidirectional as expected on a diving watch, and it features a luminous dot on top for visibility in low light situations. 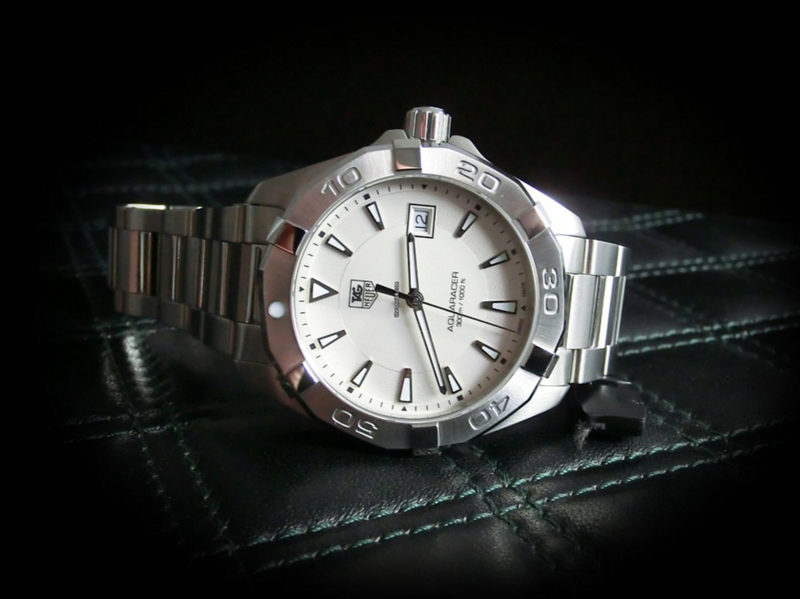 The crown is pretty basic and it is the only method of customizing the index hands and the date dial. You just pull the crown, set the hour and date and then push it back. This is about it; there are no fancy configuration systems like on other watches in this price range (Edifices especially). 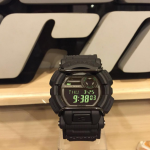 The 300-meter water resistance might seem amazing at first, and it is to some extent, but when thinking about $60-$70 G-Shocks which have a 200-meter water resistance things don’t turn out that impressive. You will still be able to do all sorts of leisure diving activities like snorkeling or scuba diving all the way to semi-professional divings. 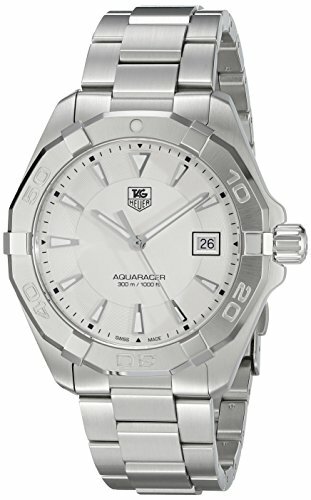 Finally, the Tag Heuer Aquaracer with silver tone dial is a great diving watch for those who want more when it comes to quality and style. 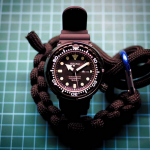 The watch is also a piece of jewelry that holds value over time and adds to your status. 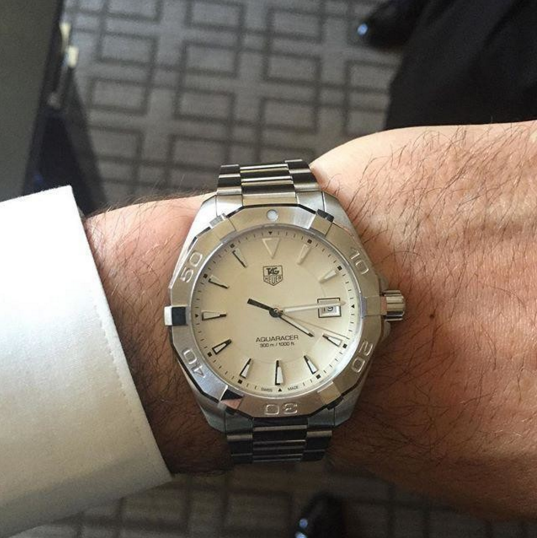 That is why Tag Heuer in general and with this watch, in particular, represents a great investment for your money.